How to take part in the France 24 Observers? The Observers is a collaborative news site. We cover international news events with the help of our “Observers”, people just like you who are at the heart of events. The idea is simple. Did you witness something you want to talk about? Maybe you were eyewitness to a news event that is already getting coverage. Maybe you’d like to denounce an injustice that you witnessed or bring light to an issue that no one is talking about. 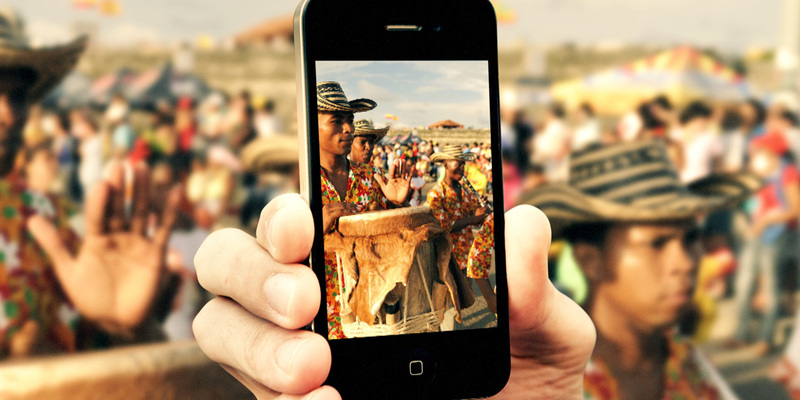 Take photos or shoot a video of what is happening around you and send it to our team of journalists. If we think your images are interesting or important, a member of our team will contact you directly and ask you to talk about your experience. 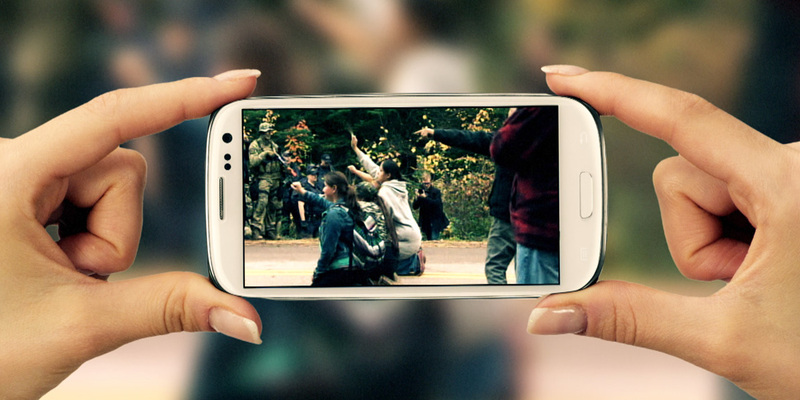 How to get good video footage with your cell phone? How to send us your footage?